Ford SYNC 3 software update brings support for Android Auto™ and Apple CarPlay to model-year 2016 vehicles Customers can update by downloading the software to a USB drive, visiting a dealership or over-the-air via a Wi-Fi connection This is Ford’s first software update via Wi-Fi and offers a convenient and automated alternative to existing upgrade methods DEARBORN, Mich., May 19, 2017 – Ford is making Android Auto and Apple CarPlay software support available to model-year 2016 vehicles equipped with SYNC 3. Users can control Apple CarPlay through the in-vehicle display or via Siri voice control. Apple CarPlay support requires a USB hub upgrade available through Ford dealers. SYNC 3 currently supports Android Auto and Apple CarPlay on all model-year 2017 Ford cars including the Fiesta, Focus, Fusion and Mustang, SUVs including the Escape, Explorer and Expedition, F-Series trucks and Ford’s electrified vehicles. With a simplified interface, large touch targets, Google voice search and easy-to-use voice controls, Android Auto is designed to minimize distraction while on the road. 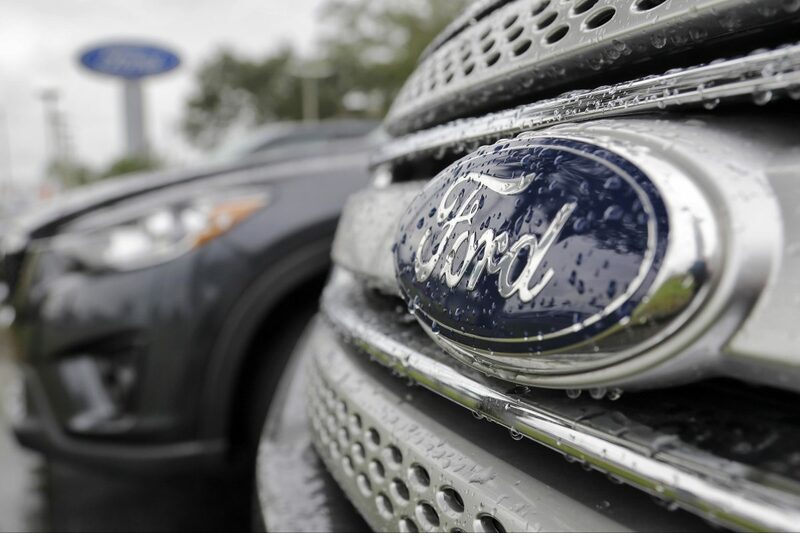 Ford is updating a large number of 2016 model year cars equipped with SYNC 3 infotainment software, adding Android Auto and CarPlay to the vehicles with a free, over-the-air update via Wi-Fi, or using either USB or going through their dealer. Even with a dealer visit and hardware upgrade for CarPlay, this sounds like a worthwhile thing for 2016 vehicle owners to do. CarPlay and Android Auto are huge upgrades vs. most in-car software, offering navigation and entertainment options that follow you from your phone to your car. 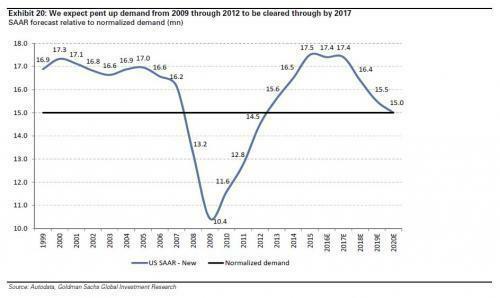 But as data becomes increasingly important to automakers as a business, it makes sense to encourage greater in-car use of devices. 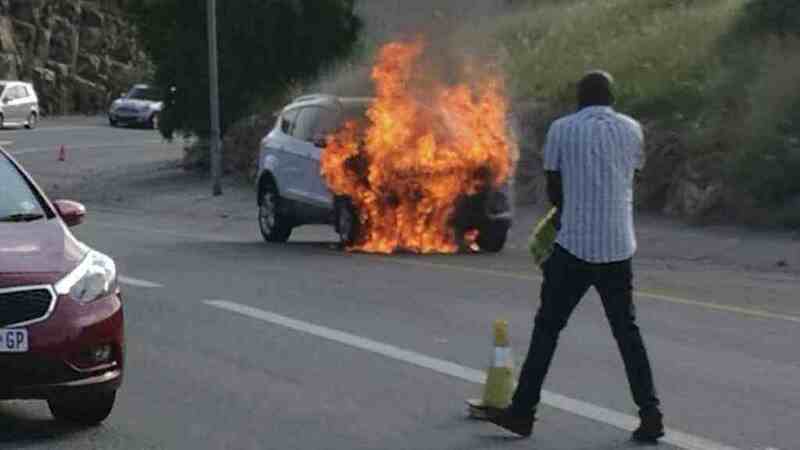 The upgrade will be available for around 800,000 vehicles in total, giving a huge number of Ford car owners the chance to get big infotainment improvements without having to buy a newer model car. 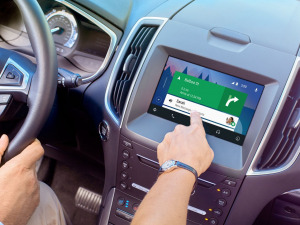 according to Ford today is releasing a software update to its model-year 2016 vehicles with SYNC 3 so that the entire fleet will be able to use Android Auto and Apple CarPlay. 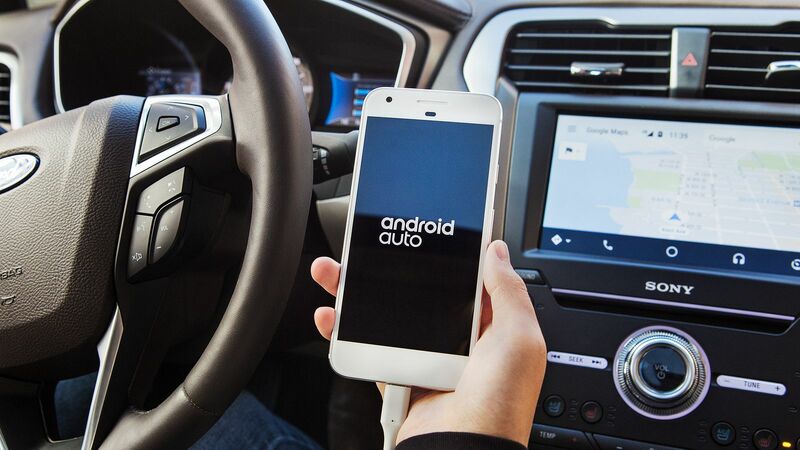 Android Auto is supported for smartphones running Android 5.0 and higher, while CarPlay is compatible with iPhone 5 or later, updated to iOS 7.1 or higher. The update today comes after carmakers Audi and Volvo announced that they will be using Android as the main operating system for their upcoming cars. To DIY the update, you’ll need to download the right version for your car from Ford’s owner support website. Which is awesome news, because I still haven’t forgiven SYNC 3 for butchering Nilay’s name.